Chen Chen and Kai Williams — Design by No. 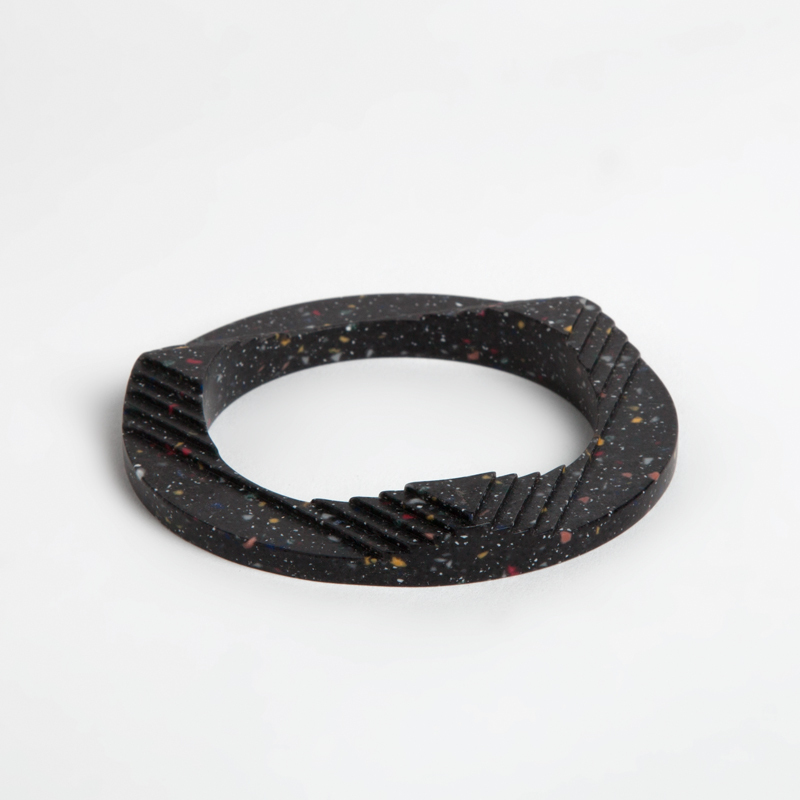 NY Designers Chen Chen and Kai Willams make these bangles out of stone. They make really interesting work and their instagram is great to follow they see humour!